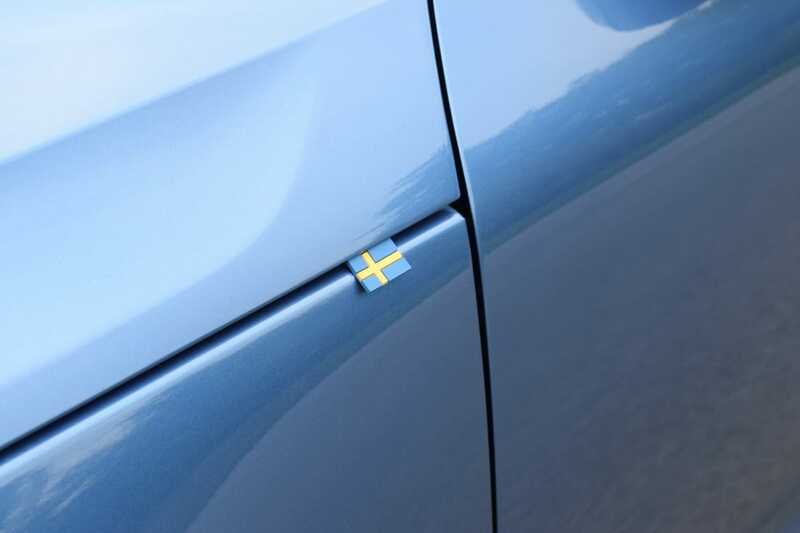 Volvo Cars brings a new safety standard to the small SUV premium segment with the launch of the new Volvo XC40. Being the first car to be built on Volvo’s new Compact Modular Architecture (CMA) platform, the new XC40 is one of the safest cars in its segment thanks to its inheritance of safety and support technologies from the brand’s S90/V90 and XC60 models. Modern city life presents complex challenges for drivers, pedestrians, cyclists and other road users. This is why the new Volvo XC40 was designed to reduce driver distraction and the so-called ‘cognitive load’ on the driver. With safety and driver assistance systems actively identifying and mitigating potential conflicts, the driving becomes more relaxed and enjoyable. 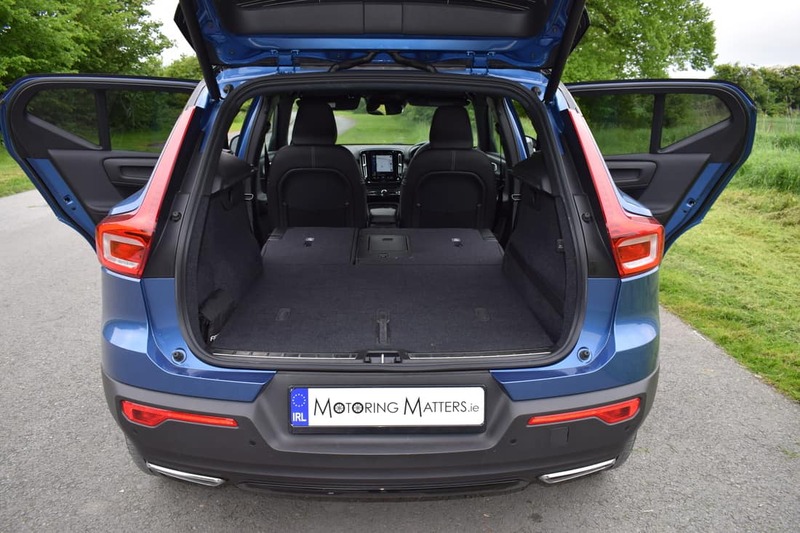 The new Volvo XC40 is a strong contender in the market for small, premium SUV’s and is pitched against such talented rivals as the Audi Q3, BMW X1 and Mercedes-Benz GLA. 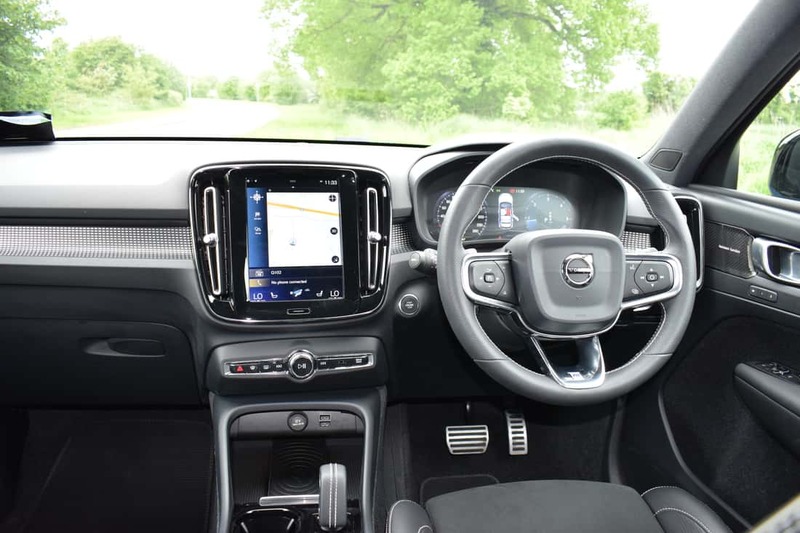 The new XC40 successfully blends comfort and cruising refinement, allowing the occupants to enjoy the trendy, minimalist cabin and the wonderful infotainment system. Based on looks alone, the new XC40 is noticeably more youthful than its larger siblings – the XC60 and XC90. 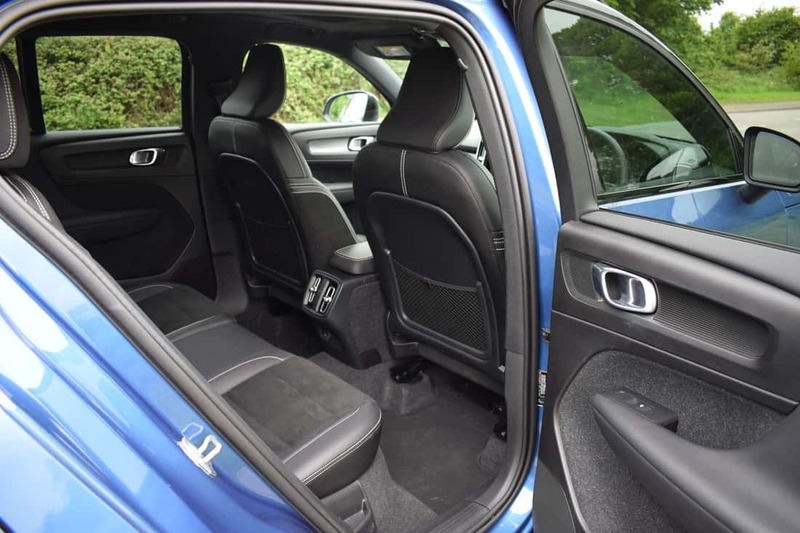 The new XC40 was designed by British car designer, Ian Kettle, who said that the inspiration for the car’s styling came from small robots that he saw in science-fiction movies. The end result is lots of simple, clean, resolved lines – and a look that manages to look chunky and cute at the same time. It’s helped by a further evolution of Volvo’s ‘Thor’s Hammer’ headlight motif at the front end. There’s more scope for personalisation than on the XC60 and XC90 too, thanks to contrasting roof colours on some versions (black or white, depending on the trim level). 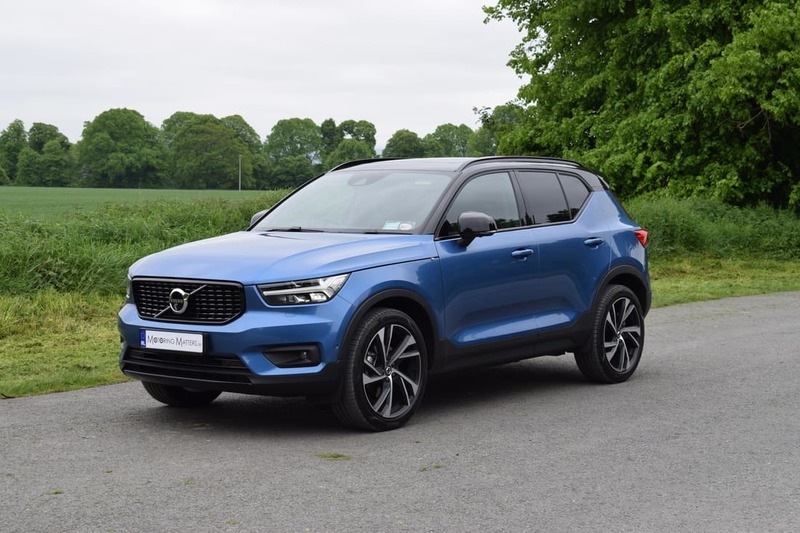 Currently, engine options in the new XC40 include a T3 petrol engine (front wheel drive) with 156bhp, a T4 petrol (all-wheel drive) with 190bhp, a D3 diesel (front wheel drive) with 150bhp and a D4 diesel (all-wheel drive) with 190bhp. 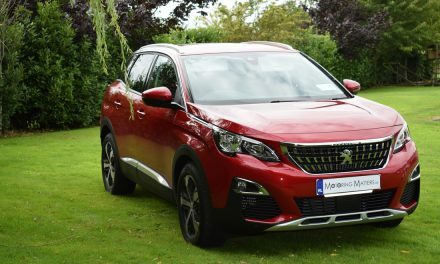 Manual and Automatic gearboxes are available depending on the model chosen, as is the option of 2WD or 4WD drivetrains. 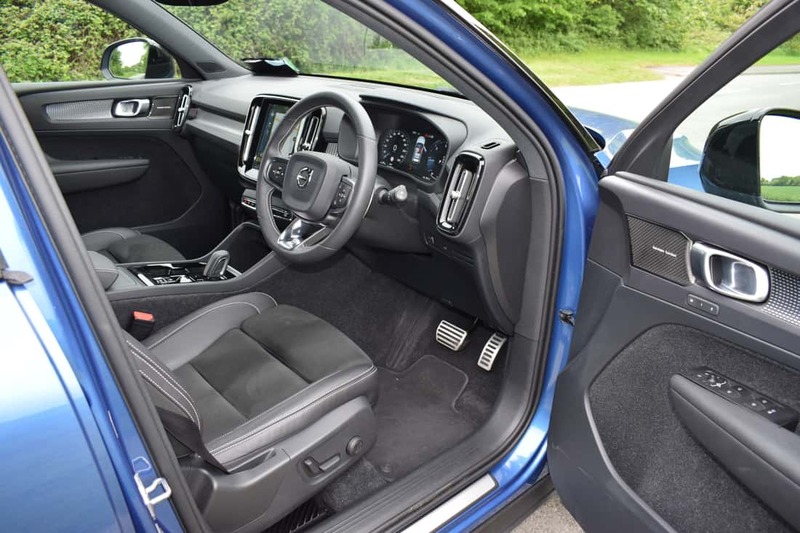 Volvo has taken a ‘comfort first’ approach to its vehicles ever since the launch of the new XC90 a few years ago, and Volvo has decided to continue that train of thought through to the XC40. There are four trim levels available in the new XC40 – an entry-level model just referred to as ‘XC40’, Momentum, R-Design and Inscription. Standard equipment across the entire range includes alloy wheels, LED headlights with ‘Thor Hammer’ LED daytime driving lights, a 12.3-inch Active TFT Crystal drivers information display, Rear Park Assist, cruise control with speed limiter, Hill Start Assist, Hill Decent Control, tyre pressure monitoring system, heated front seats, auto dimming interior and exterior mirrors, alarm system, multiple airbags, road-sign information system, Driver Alert Control with Lane Keeping Aid and many other safety, security and comfort features. 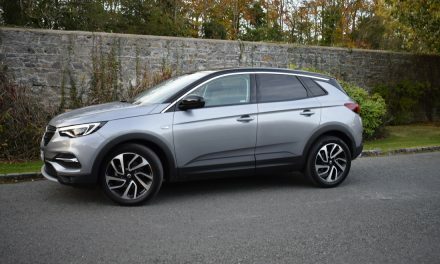 My test car was a new Volvo XC40 D4 R-Design Automatic 4WD finished in Bursting Blue premium metallic paint with a contrasting Stone Black roof (standard on R-Design models). 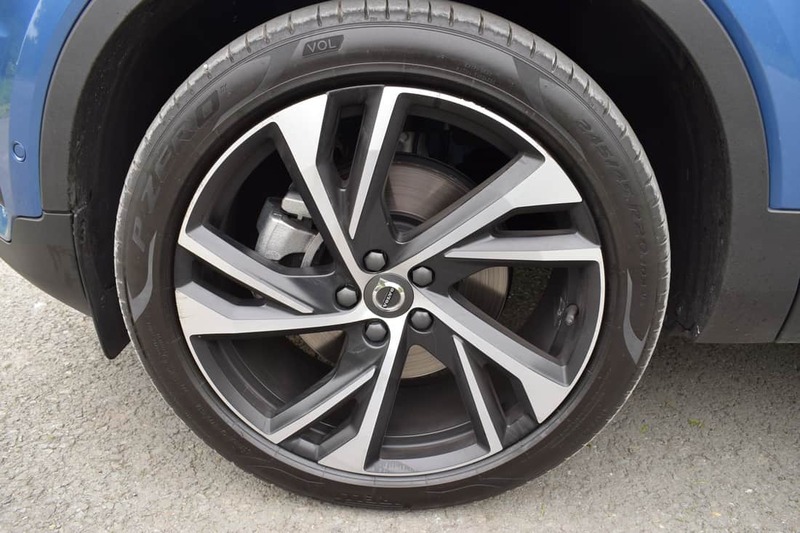 The sporty R-Design specification is based on the Momentum specification but also includes contour sports seats with leather & nubuck upholstery, black headlining cloth, perforated leather steering wheel, sports chassis, rear privacy glass, high gloss black mesh front grille, front LED fog-lights, 18” double-spoke matt black diamond-cut alloys, gloss black mirror covers and many other sports-oriented features for a truly distinctive look. 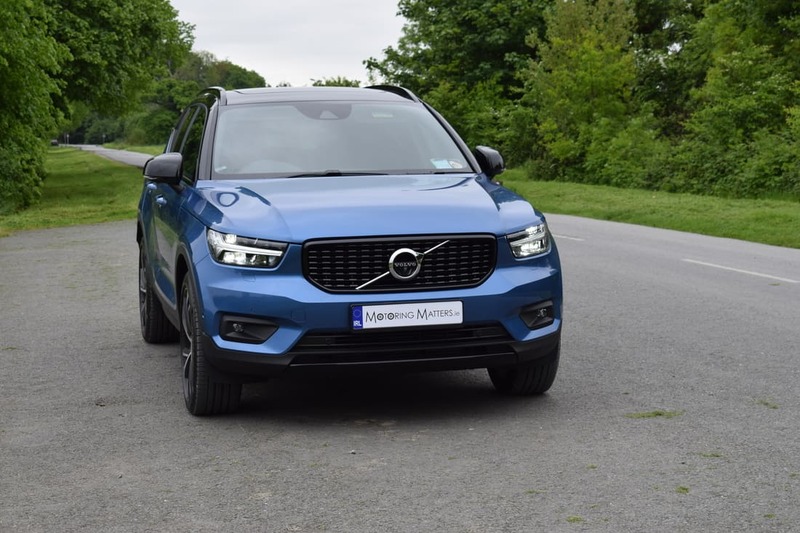 The 2.0-litre turbo-diesel engine in my test car produces 190bhp and allows the XC40 to sprint from 0-100km/h in just 7.9-seconds – leading to a top speed (where permitted) of 208km/h. Volvo claim fuel consumption as low as 5.0-l/100km on a combined driving cycle, while annual road tax is just €280. 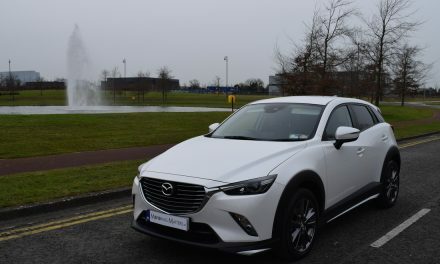 Road tax ranges from €270 to €390 per annum, depending on the model and engine chosen. 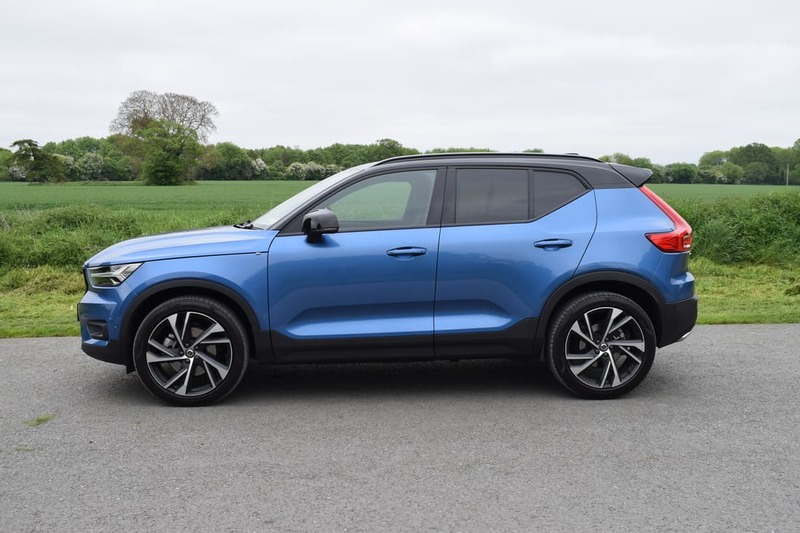 During my time with the new XC40, I found it to be very sure-footed on a variety of road surfaces, while overall driving dynamics were excellent. 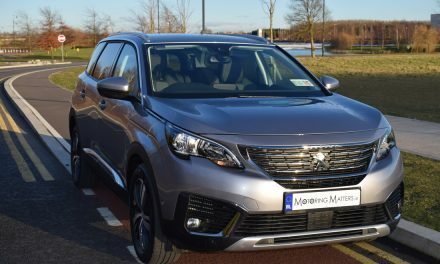 The car handles extremely well, steers precisely and feels great from behind the multi-function steering wheel. With demand for premium SUV’s at an all-time high across the world, it looks like Volvo’s timing in launching the wonderful XC40 is absolutely perfect – much like the XC40 itself. Prices for the new Volvo XC40 range start at €36,450 (ex-works) for the T3 FWD model, while the R-Design specification is priced from €47,150 (ex-works). 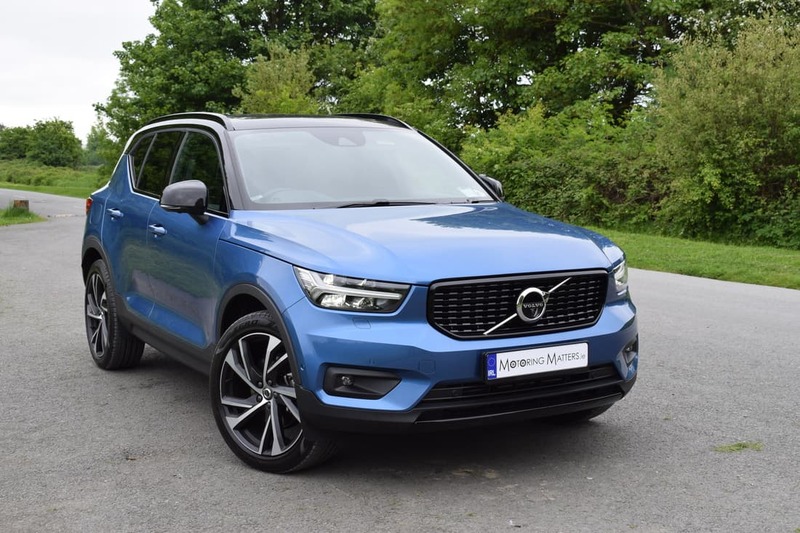 With the new XC40 having recently won the coveted European Car of the Year award for 2018, it looks like Volvo are set for record worldwide sales success for the foreseeable future.